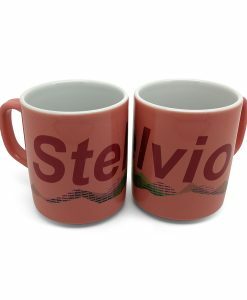 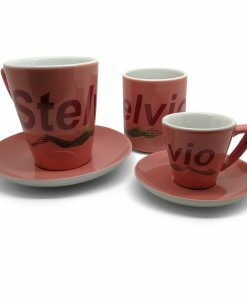 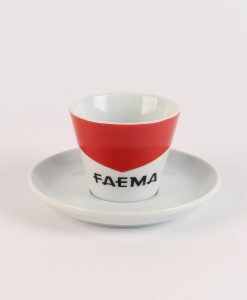 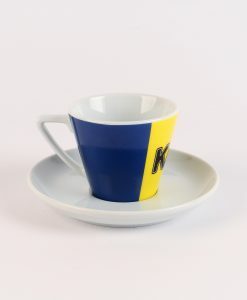 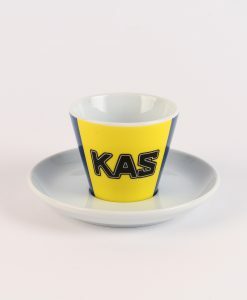 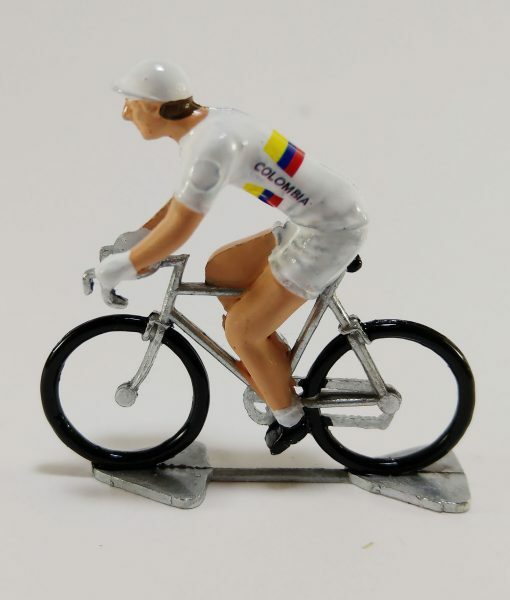 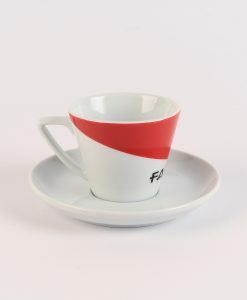 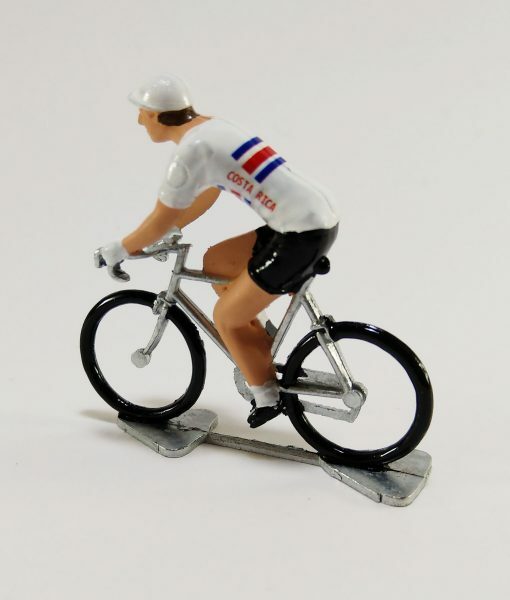 View basket “Personalised Model Cyclists by Fonderie Roger” has been added to your basket. 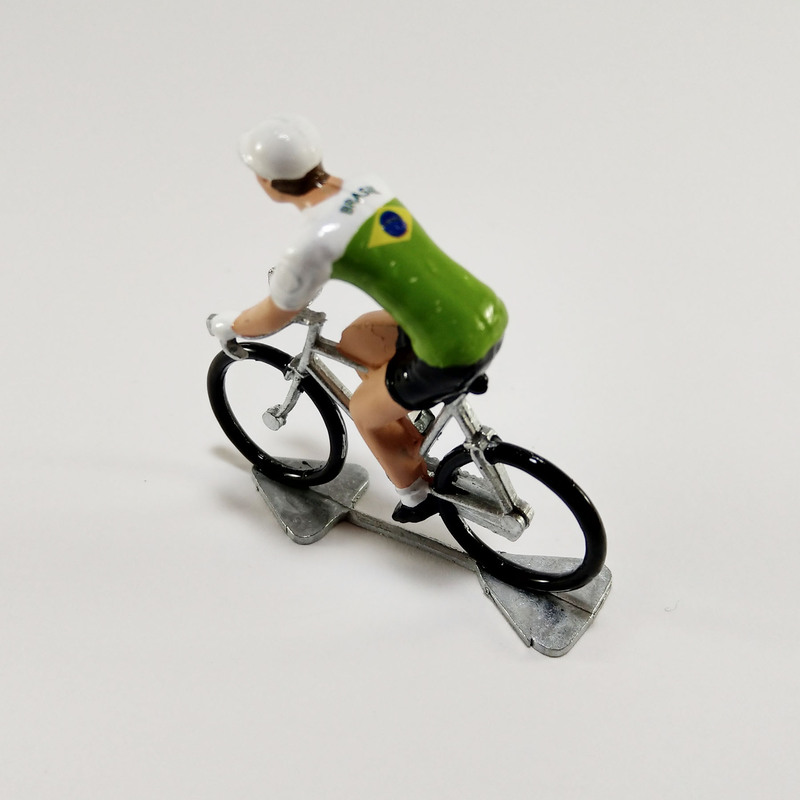 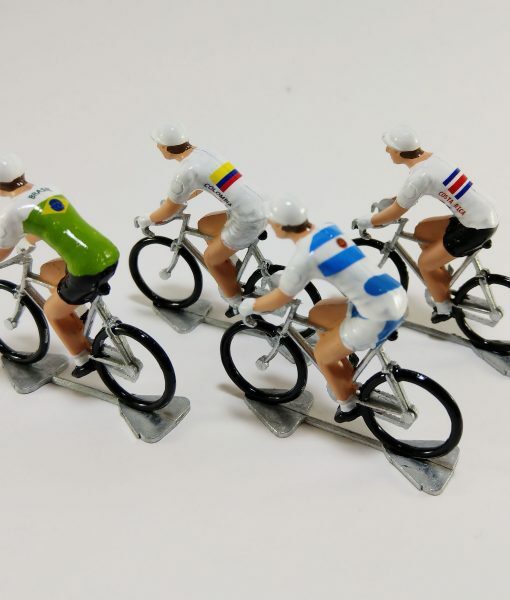 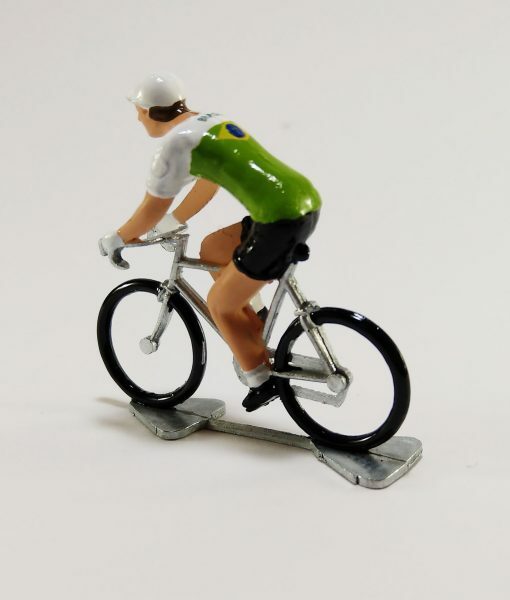 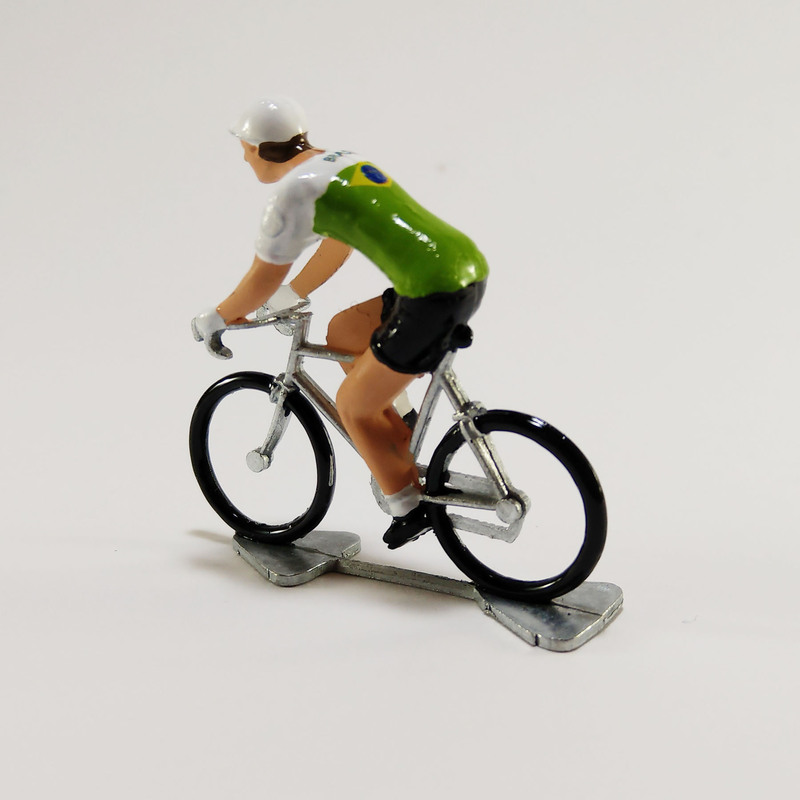 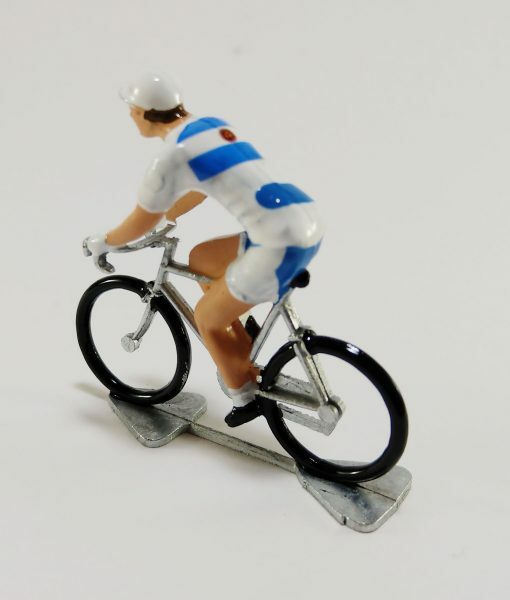 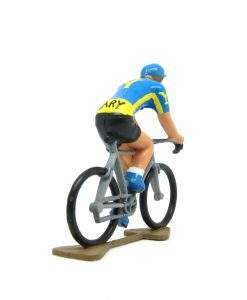 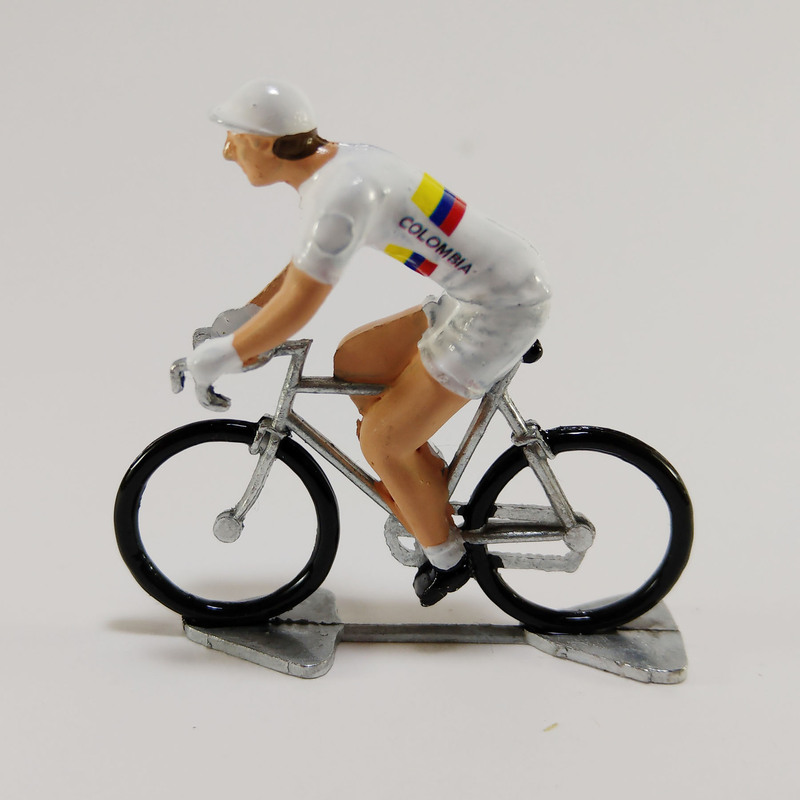 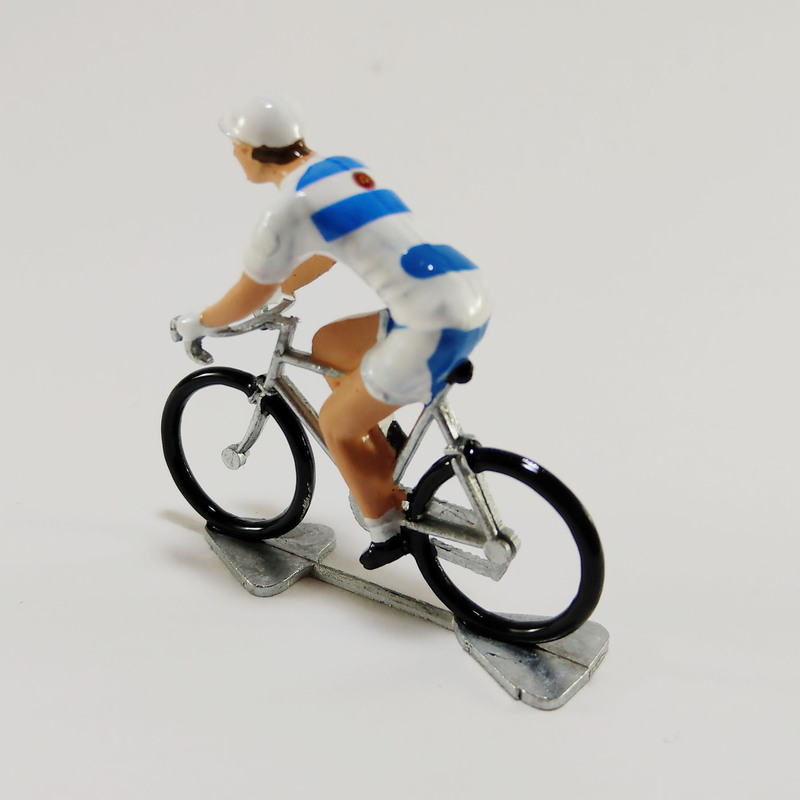 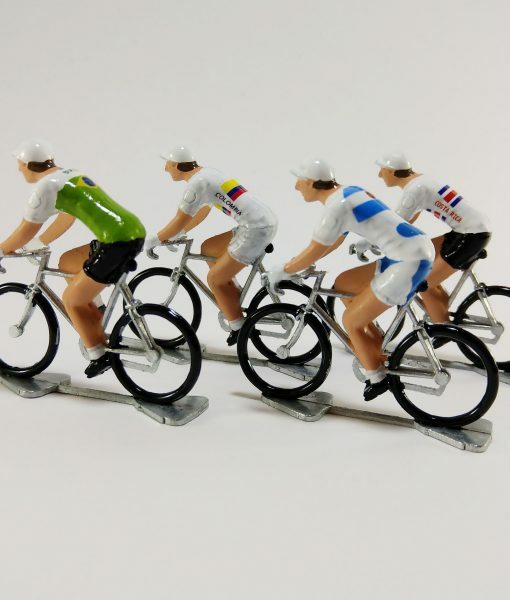 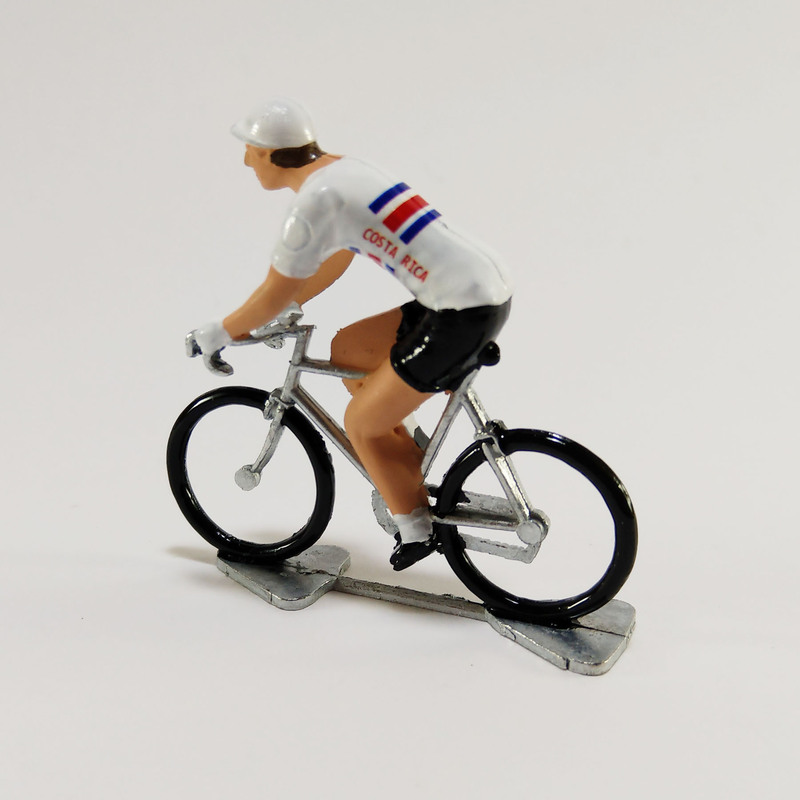 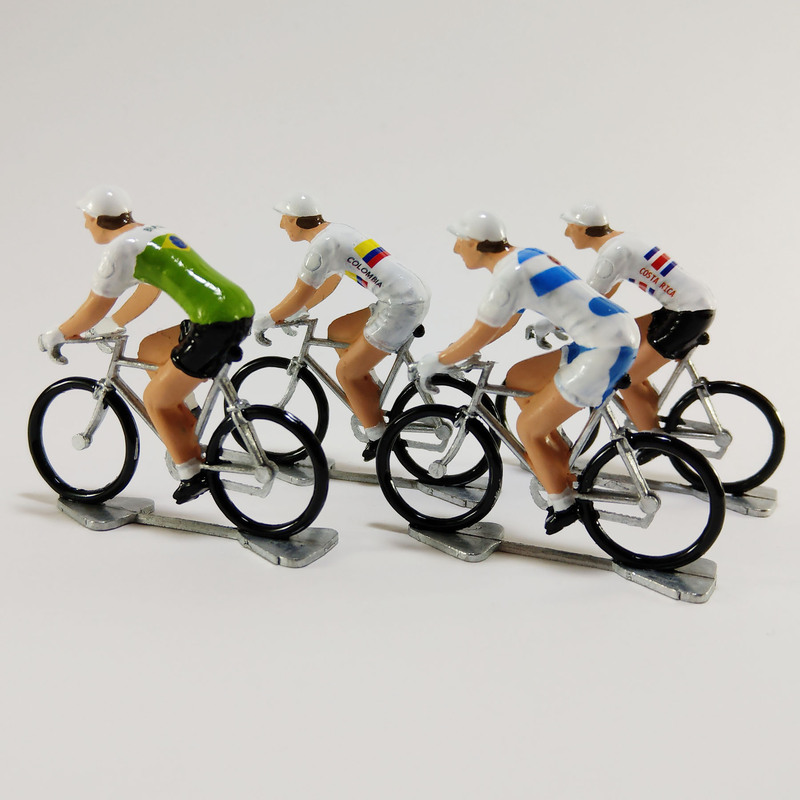 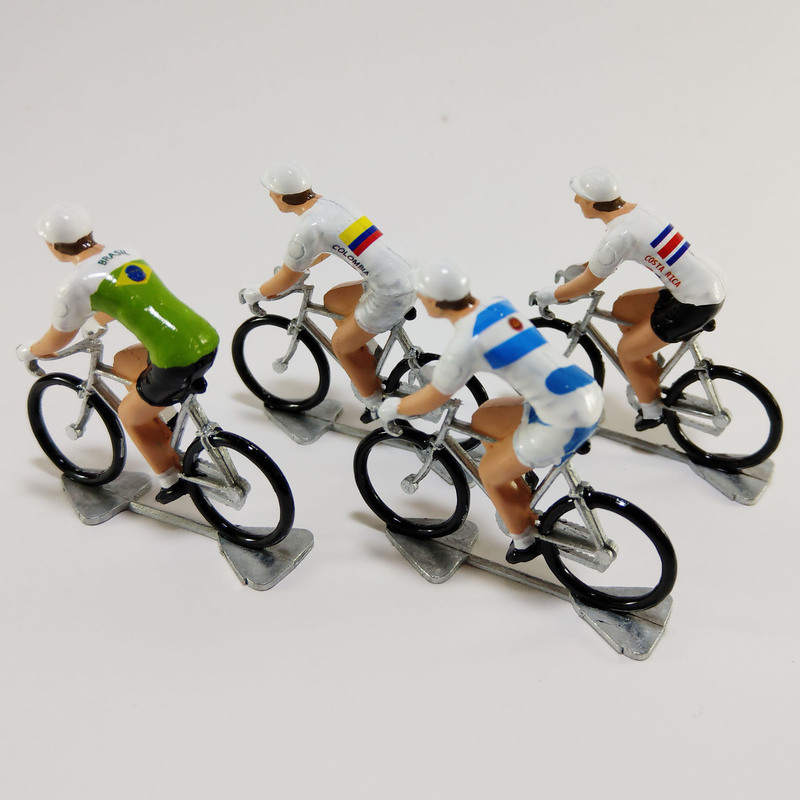 Super teeny tiny little mini cyclist models cast in France from Zamak by Fonderie Roger. 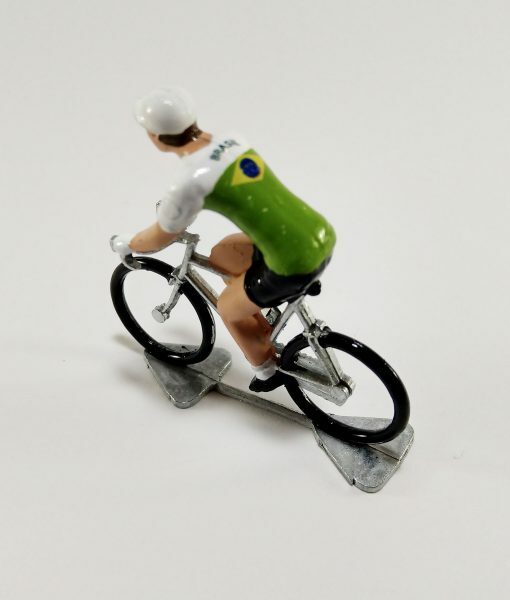 These special edition Fonderie Roger mini cyclist models featuring Latin America themes are then hand painted to an incredible level of detail with a super glossy finish.